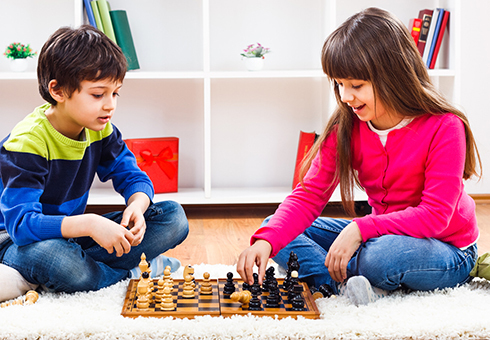 Come along to a free chess drop-in with members from South Shields Chess Club! Whether you want to hone your skills, develop your strategy or simply learn a new game then this is the club for you! Chess For All runs on a Saturday between 2-3.45pm.